← The Captain’s Boil’s New Lobster Rolls and Bisque on a Ship! 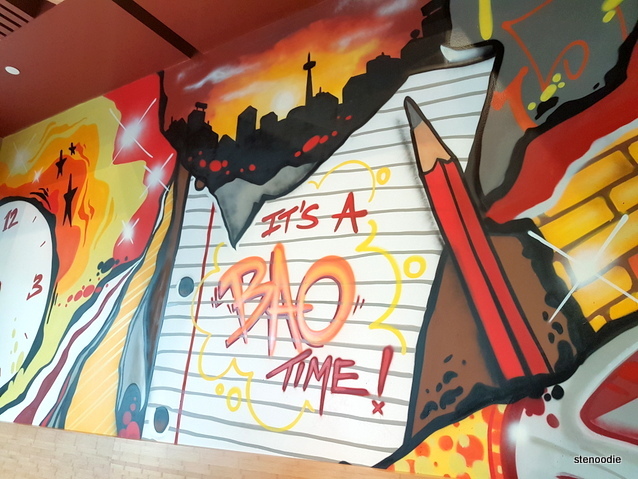 It’s a Bao Time features “baos”, a steamed Chinese rice bun that originated from and is popular in Asia. It can be a full meal by eating it no frills or you can sandwich it with various ingredients to make it a fulfilling one. 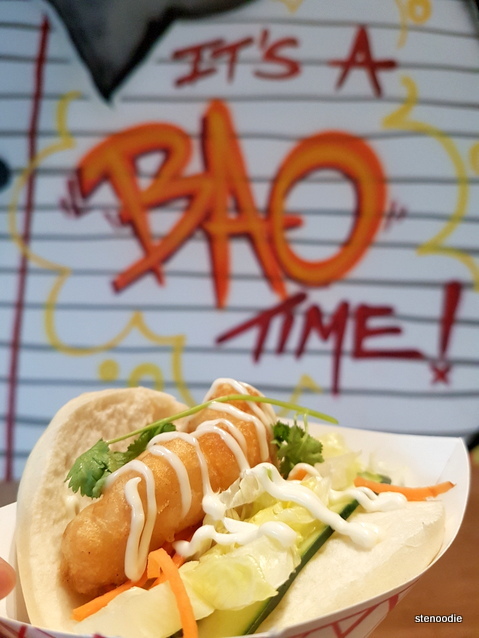 Here at It’s a Bao Time, baos were fitted with carrots, lettuce, cucumber, cilantro, and mayo. 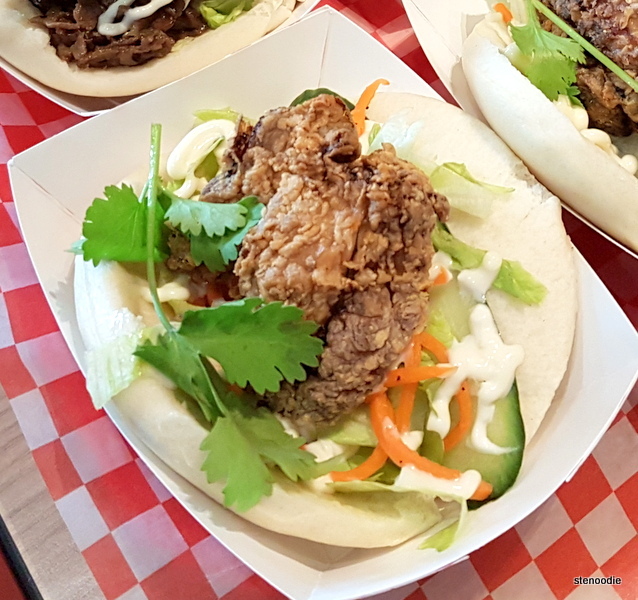 They offer a variety of stuffings that you can put into your bao. 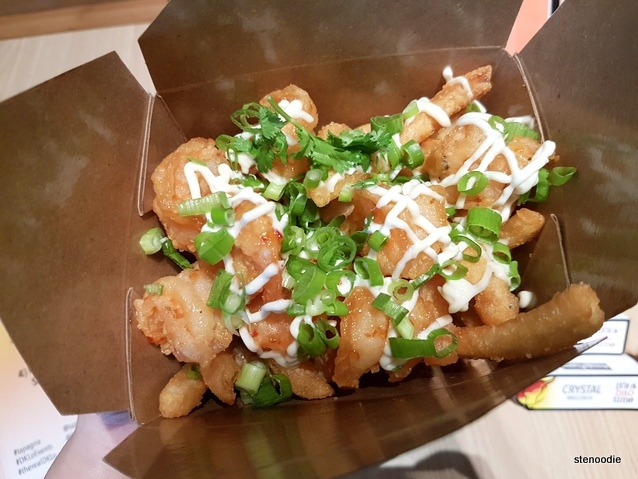 These include: Pork belly, Japanese fried chicken, Korean beef bulgogi, cauliflower, grilled jerk chicken, battered fish, sweet chili shrimp, and spicy octopus. 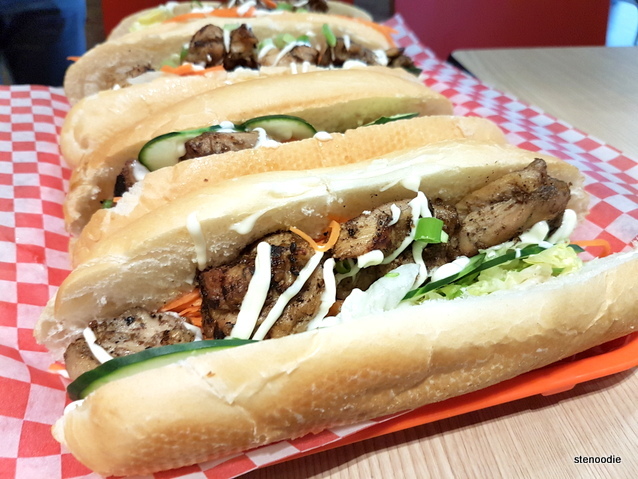 They also offer Banh Mi, a traditional Vietnamese baguette sandwich stuffed with meat and vegetables. Here, their Banh Mis were demi French baguette with carrots, lettuce, cucumber, cilantro, and mayo. 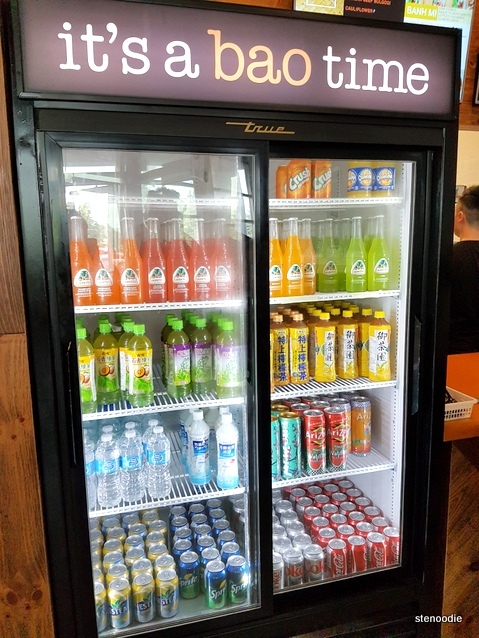 Again, you can choose from the same list of ingredients from that bao to put into your Banh Mi! I thought that this was a very good selection of stuffings for either bao or Banh Mi! 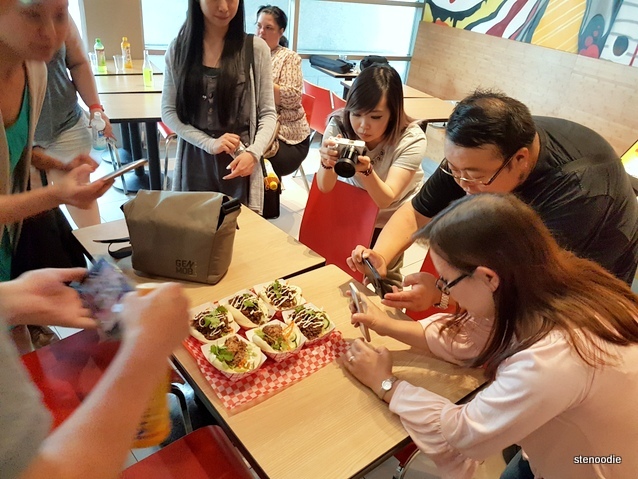 Thirdly, they also have specialty fries which are poutine creations with an Asian twist. 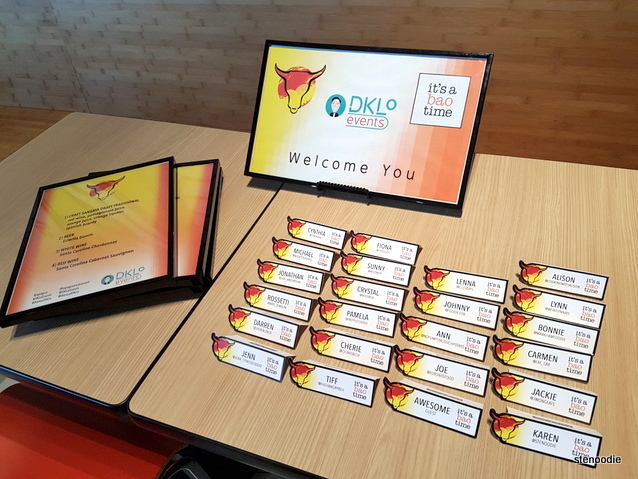 These included Bulgogi Kimchi Fries, Cauliflower Fries, Jerk Chicken Fries, Sweet Chili Fries, and Spicy Octopus Fries. 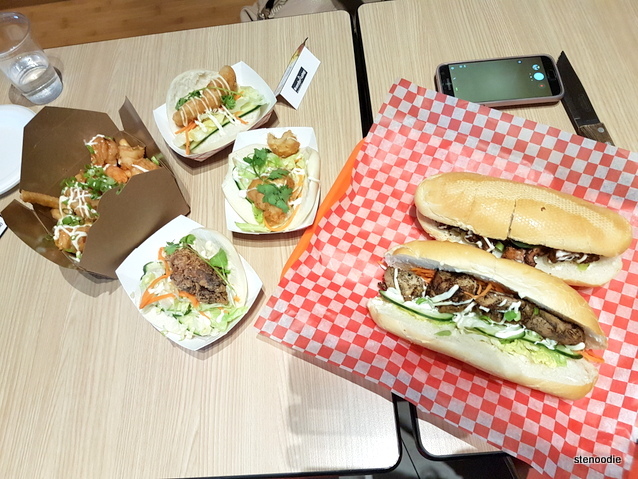 Essentially, they offer the same toppings/stuffings for the fries, baos, and banh mi sandwiches! 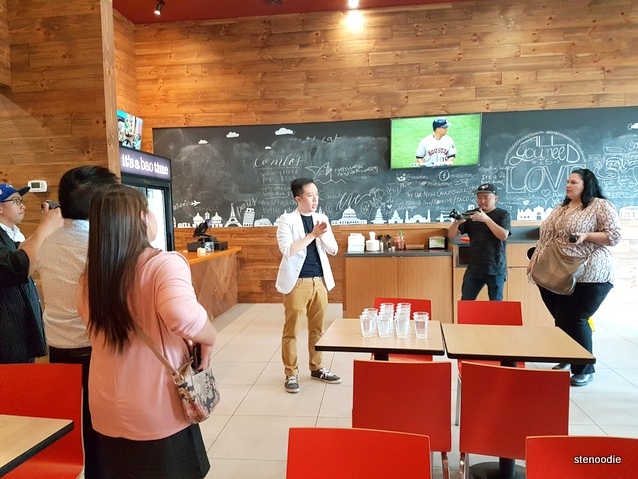 When the event began at 7 p.m. (located at Commerce Valley Drive East), Darren welcomed us to the event. 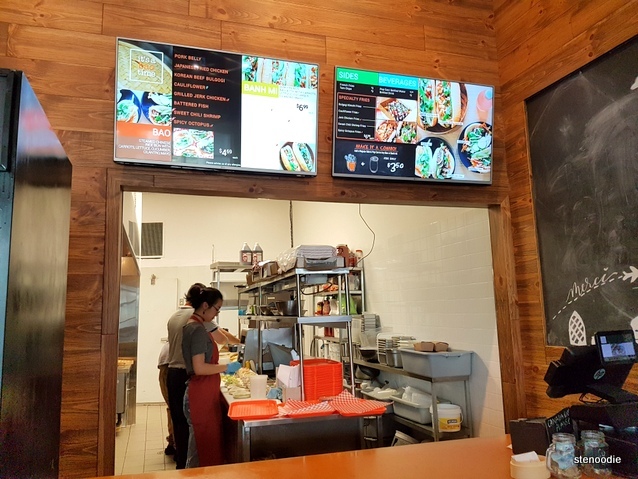 The baos, banh mis, and specialty fries were all being prepped in the kitchen to ensure that all 20+ of us would be able to try everything at once. What a beautiful mural on their wall! 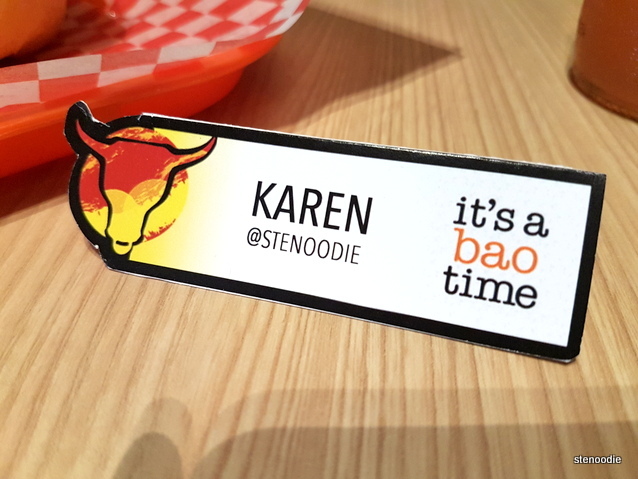 Love the creativity behind the name tags from Bamboostar Productions! 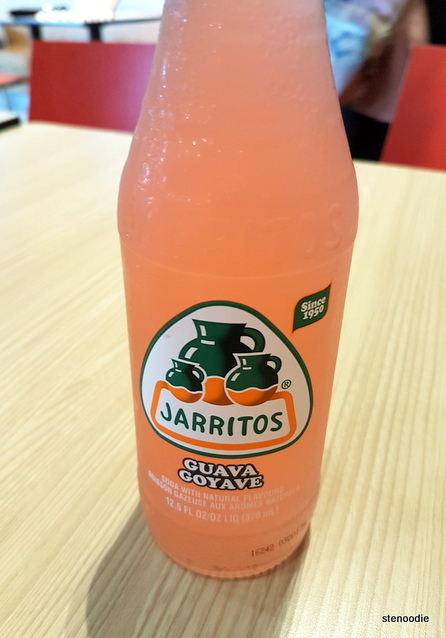 We were welcome to grab a drink from their extensive selection in the fridge. Unfortunately though, this did mean that while everything came out, the food wasn’t consumed until everyone were done their photos and which meant that the food was cold. For baos and sandwiches like this, it’s really important to eat it hot and fresh from the kitchen. When any steamed bao gets cold, the texture and flavours are completely different. For our table, I shared some selections with Cynthia and Jenn. 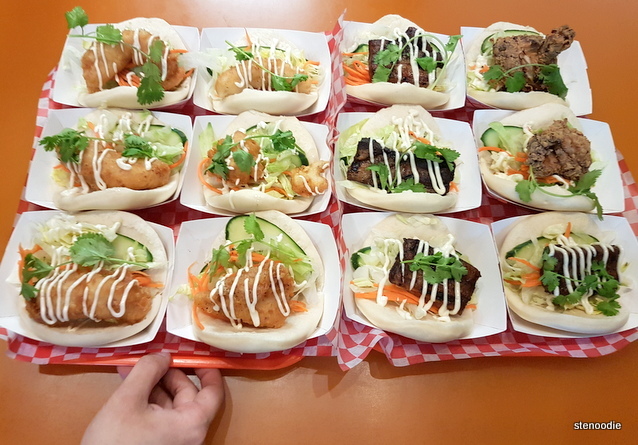 We enjoyed the Battered Fish Bao, Japanese Fried Chicken Bao, Spicy Octopus Banh Mi, Grilled Jerk Chicken Banh Mi, as well as a side of Sweet Chili Shrimp Fries. 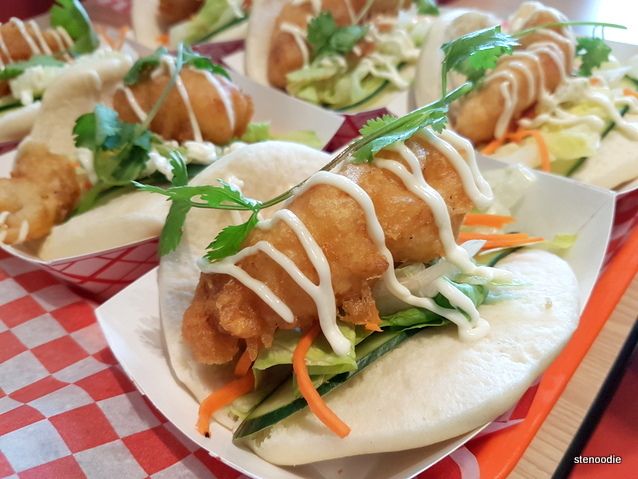 I thought that the Battered Fish Bao had a nice crisp to it. The fried chicken morsel in the Japanese Fried Chicken Bao was crispy. The jerk chicken was indeed quite spicy in the Grilled Jerk Chicken Banh Mi! 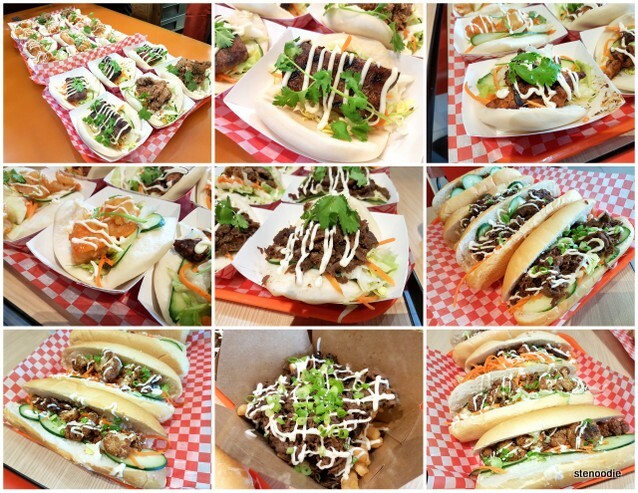 Thank you so much DKLoEvents for inviting us to try out the food at It’s a Bao Time! Thank you to the staff for having us. 🙂 Stay tuned for the blog post of the second part of the dual event! Blogged! The first of two dual DKLoEvents that night! 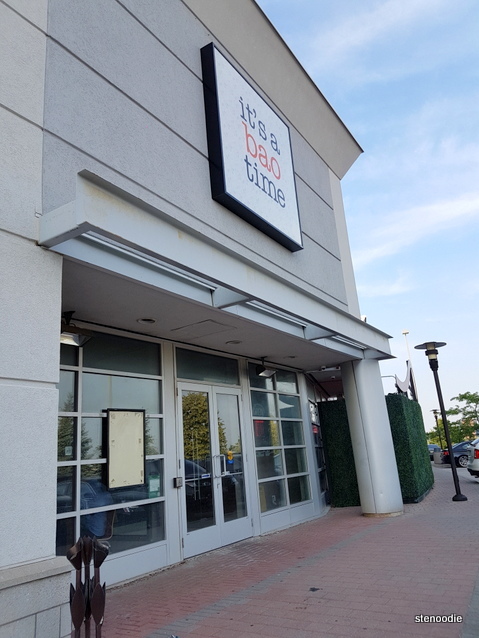 FTC Disclaimer: Although DKLoEvents and It’s a Bao Time invited me to a complimentary tasting, the opinions expressed here represent my own and not those of the companies. This entry was posted in Complimentary Adventures, Food and tagged 230 Commerce Valley Dr E #2a, 230 Commerce Valley Drive East Unit 2A, @itsabaotime twitter, Asian baos with stuffing, Asian fusion poutine, Bamboostar Productions, banh mi, banh mi restaurant, bao restaurant, bao time, baos, Battered Fish Bao, DKLoEvents, food blog, foodie, Grilled Jerk Chicken Banh Mi, It's a Bao Time baos, It's a Bao Time menu and prices, It's a Bao Time Restaurant, Japanese Fried Chicken Bao, Jarritos Guava Soda, Markham foodies, restaurants on Highway 7, specialty fries, Sweet Chili Shrimp Fries, Thornhill, Toronto food blogger. Bookmark the permalink.